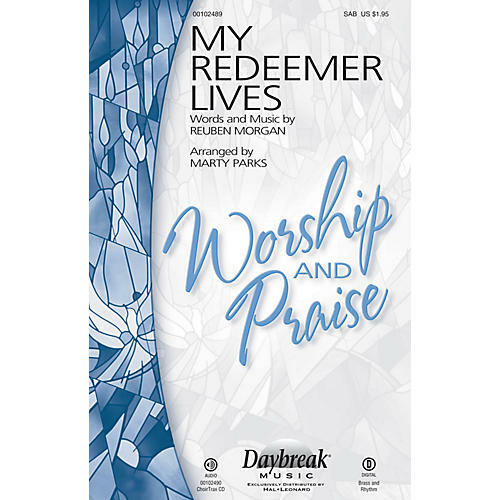 Reuben Morgan's popular praise song is put into stellar choral form by Marty Parks. Appropriate for the Easter season or any time of year in celebration of the Redeemer. Available separately: SATB, ChoirTrax CD. Score and parts (tpt 1-3, hn 1-2, tbn 1-3, perc, rhythm) available as a digital download. Duration: ca. 3:35.